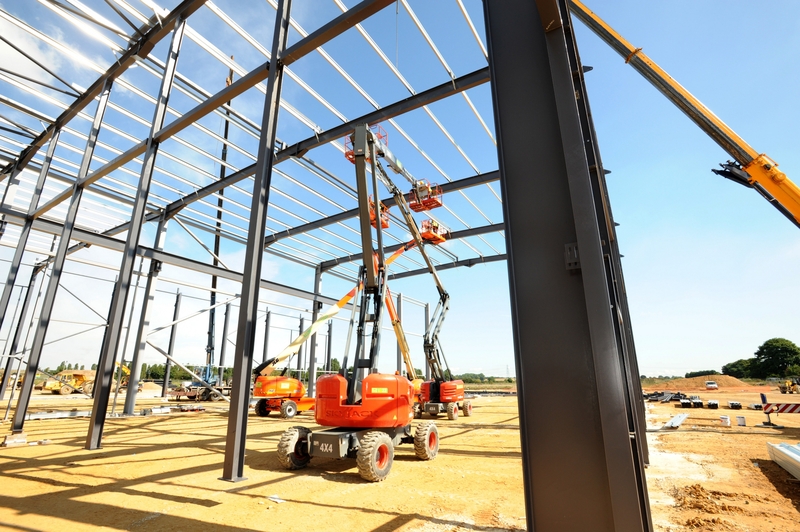 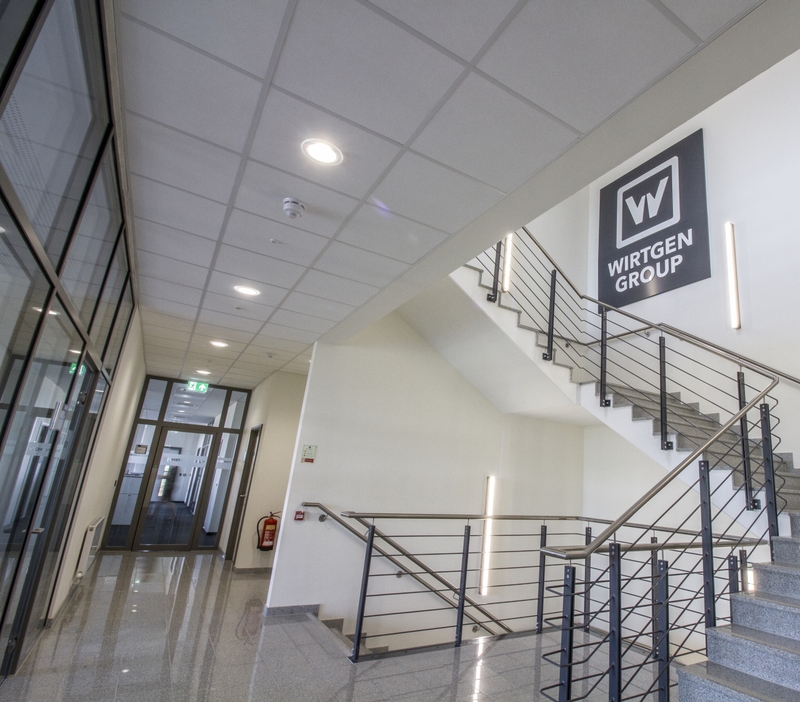 Lindum was appointed to design and build the new UK head office for Wirtgen Group. 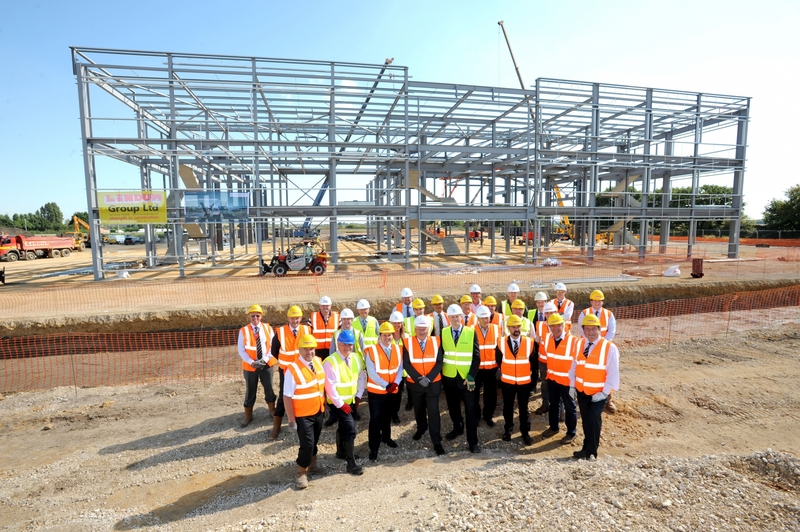 The worldwide operating company Wirtgen Group, whose core business is the development and production of machinery for road construction, maintenance and mineral processing, had a base in North Hykeham and a depot site at Leicester which were brought together at this single, purpose-built site near Newark. 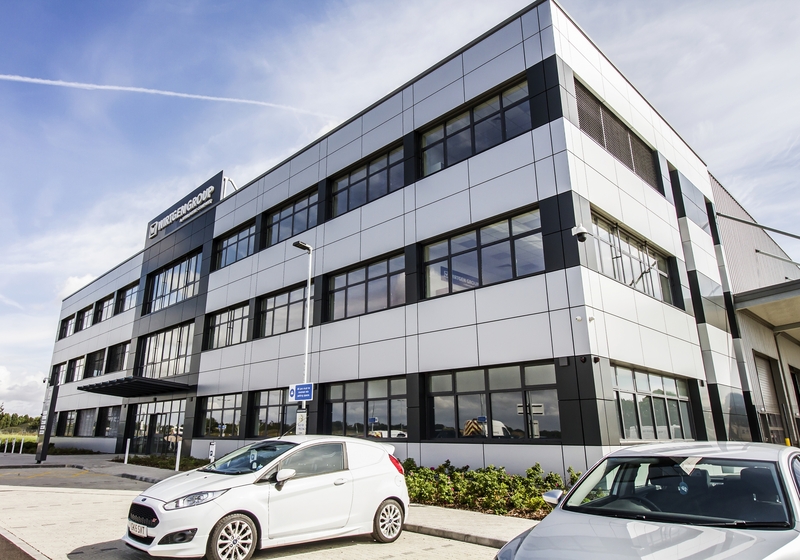 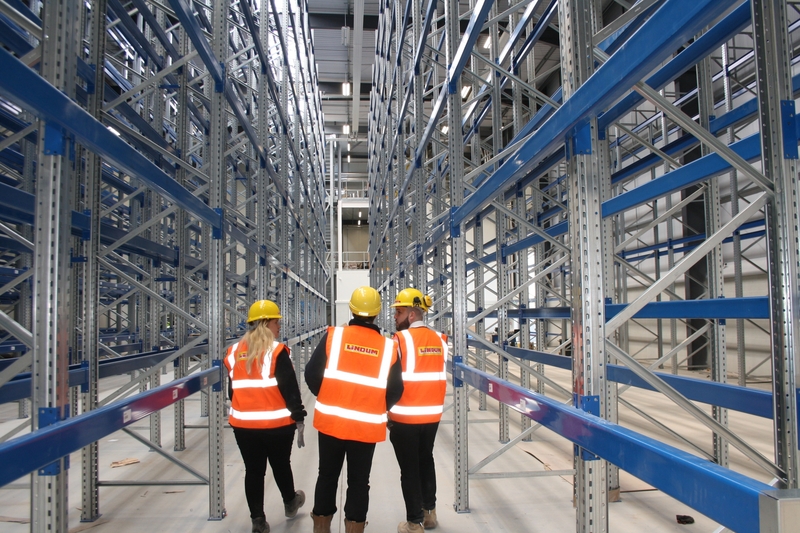 The three storey building was designed to house a vehicle and plant servicing and repair workshop; storage and ancillary office accommodation; external storage and a sales display area along with associated car parking, lighting, access roads and landscaping. 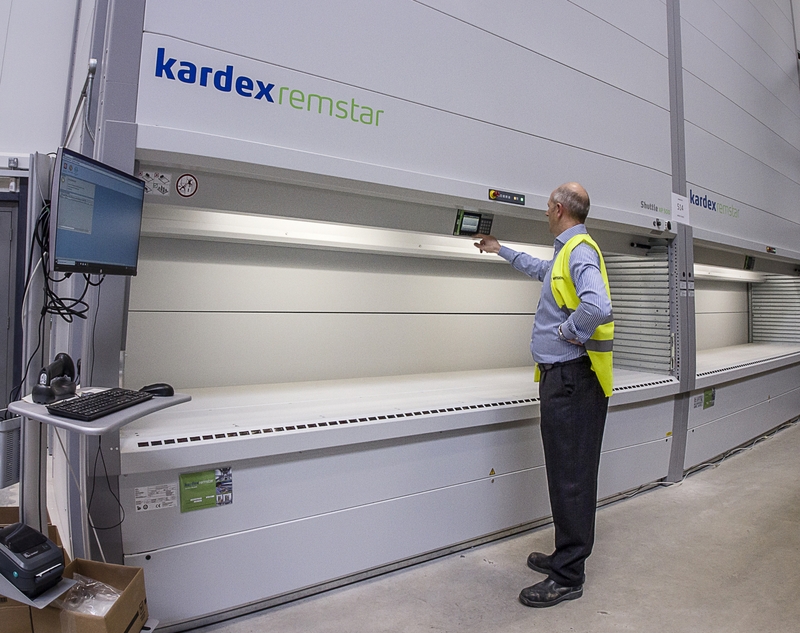 As some of their equipment weighs up to 80 tonnes and traditional factory flooring would not withstand this weight, a solution to provide longevity and maintain a good quality finish was found. 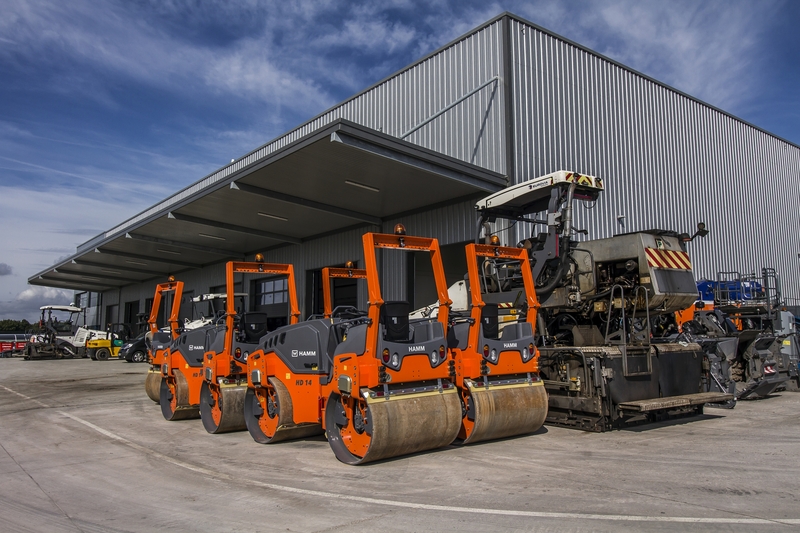 The ‘wet on wet’ floor system, only just being introduced into Britain, was specifically requested by Wirtgen, as it had been used in its other factories throughout the world. 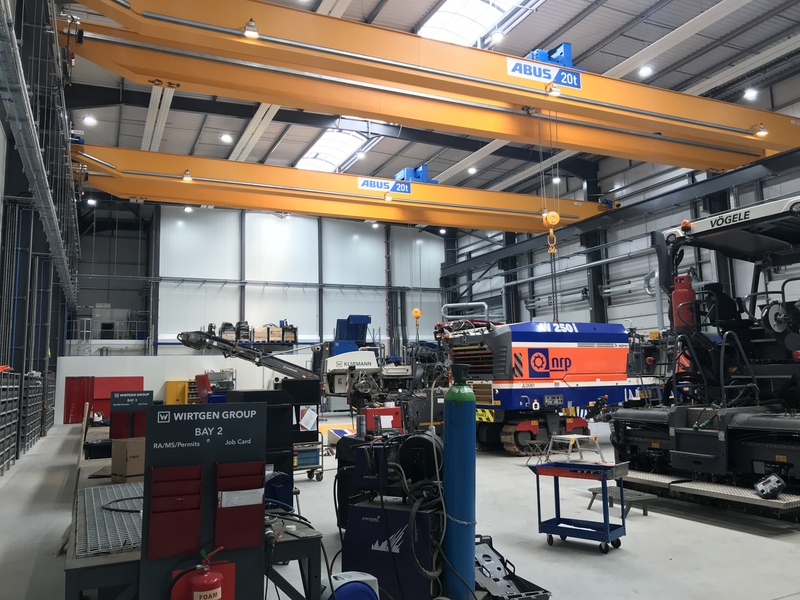 The Lindum Joint Venture Team played a vital role in bringing this project together, working closely with Wirtgen, the landowners and key local partners, including the local authority, as well as Lindum Design, Construction, Plant and Waste Management teams.